It’s hard to look at Sir Tony Robinson without conjuring an image of perennial idiot and Blackadder whipping boy Baldrick, writes Tim Spiers. His cunning plans and overwhelming stupidity earned Baldrick and Robinson cult status in the BBC sitcom and launched the actor’s career. And rather oddly that career has taken a peculiar turn in recent years, with Robinson earning a niche for himself tucked away on Channel 4 on Sunday nights. Time Team is, in the nicest possible sense, Geek TV, at least in its subject matter. But as The Lost Submarine of WWI proves, that subject matter can be fascinating, educational and entertaining. In it we see Robinson explore the story behind the very first submarines of warfare, focusing on the run-up to WWI and an arms race to build the most technologically advanced subs to try to win the war. 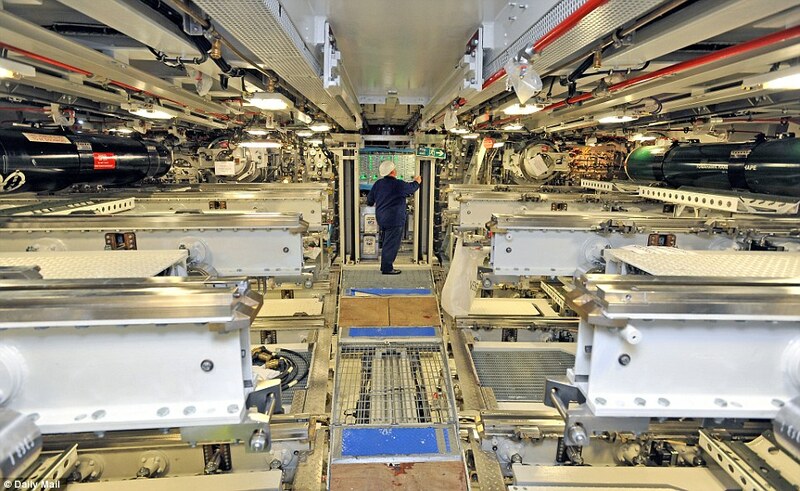 Submarines are compared favourably to tanks and machine guns in the way that they changed the face of warfare forever – they’re labelled as the weapon that changed the world, and with good reason. First off Robinson travels to a secret location off the island of Skye to see firsthand the very latest in submarine technology. 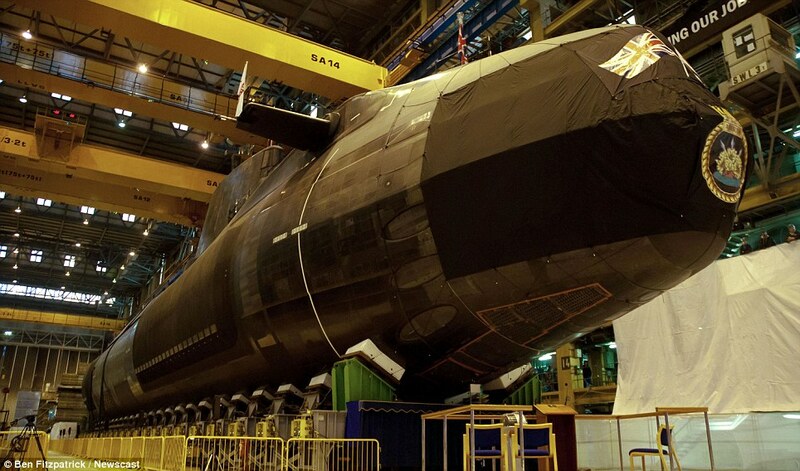 Nuclear-powered sub HMS Ambush weighs 7,400 tonnes, can purify its own air and water, travel around the globe without ever popping above the surface and will never be refuelled in its 25 years of service. It’s a far cry from the primitive early boats of the early 1900s, but comparisons between then and now are plentiful. To prove this we’re taken back more than 100 years to discover a submarine which changed warfare forever. And the Holland 5 was built here in Britain. All design elements that modern designers take for granted came to life in this sub, which actually began life as an anti-British terrorist weapon. Irish Republican John Holland designed the early Holland prototypes and was linked with what was effectively the US arm of the IRA. 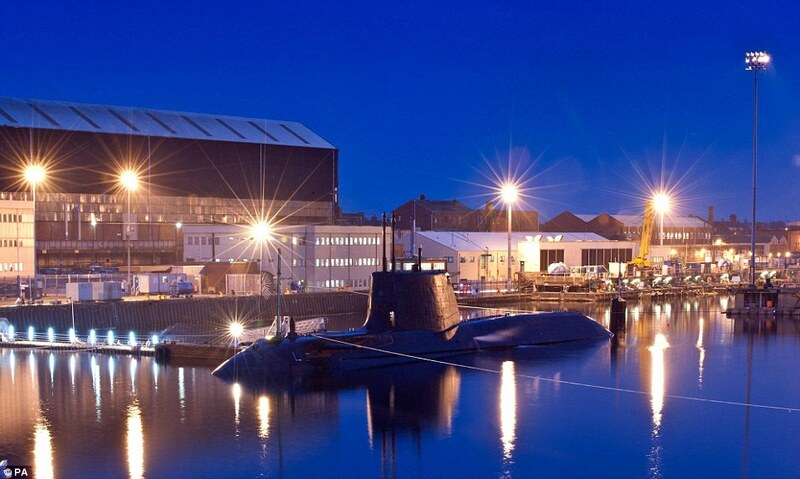 The plan was to build a submarine capable of sinking a battleship, but Holland’s designs never came to fruition and his business partner came to the UK and duly licensed the Holland 5 for the Royal Navy. The first incarnation of the series – Holland 1 – was extremely basic but by the time Holland 5 came around, complete with a periscope, a storage tank for water to help keep its balance and a new system for diving gently into the water, the British had designed a submarine fit to take on the Germans. Perhaps surprisingly submarines were criticised by some – they were labelled as underhand and ‘un-English’, with a strong sense of questioning the morality at being so sneaky, even if it meant the enemy would be defeated. History buffs will eat this stuff up with a spoon but there’s interest for casual observers too. And Time Team excels in keeping it simple for the viewer, so that even the most unlikely subject matters become accessible. As for the Holland 5, it sank in the English Channel and rapid technological advances meant that it soon became outdated and new fleets of submarines – on both sides of the war – were hastily constructed from 1914 onwards. But the groundwork had been done and the British submarines played a substantial role in winning the war, making the Holland 5 a hugely successful invention. Or as Robinson might put it, a rather good cunning plan. 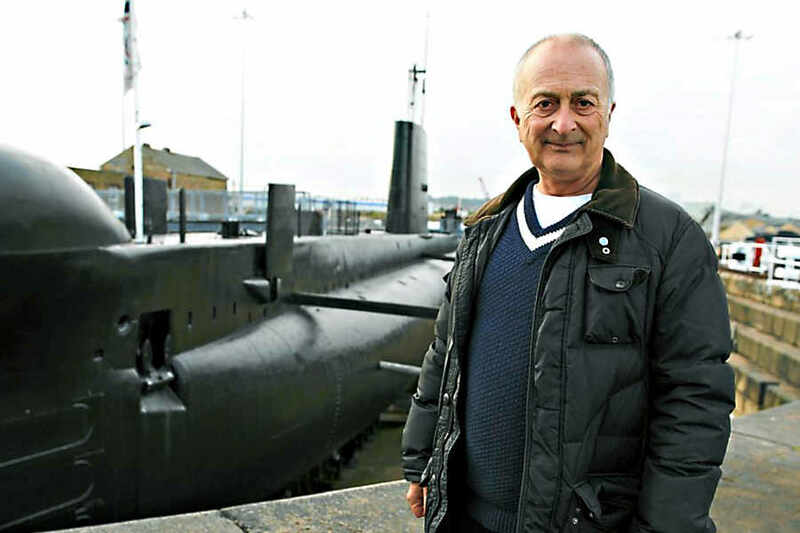 This entry was posted in UK Submarines and tagged HMS Ambush, Sir Tony Robinson, Submarine, Time team, WW1 on July 9, 2013 by jasonlockley. 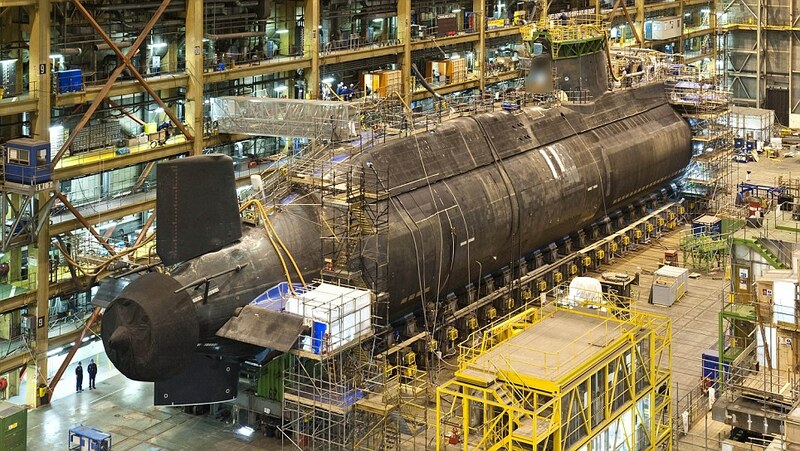 The giant Astute-class sub, which was launched today, is so hi-tech she doesn’t even need a periscope. Her Tomahawk missiles are capable of hitting targets up to 1,200 miles away – making her a vital weapon for Britain’s armed forces. ‘Her listening ability is quite awesome. She has a sonar system with the processing power of 2,000 laptop computers. 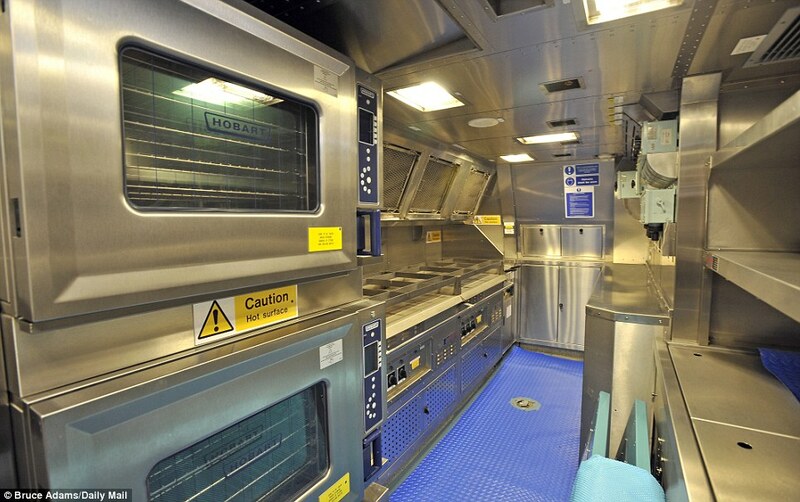 Many details of HMS Ambush’s weapons systems cannot be revealed for security reasons. 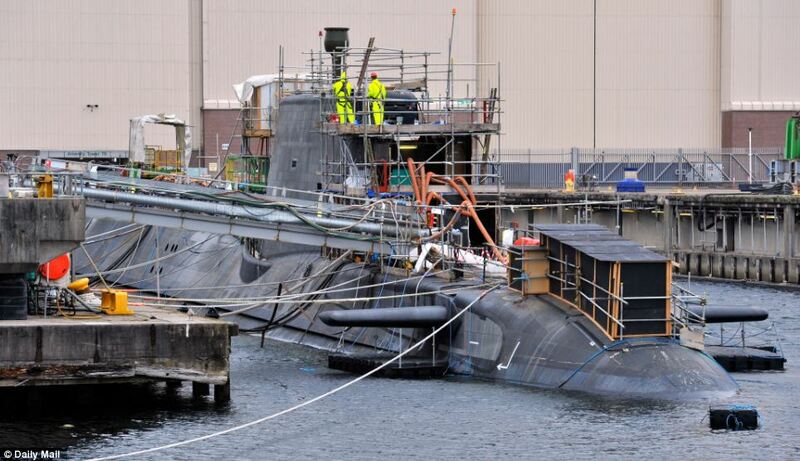 After today’s launch HMS Ambush will begin sea trials before eventually beginning operations. 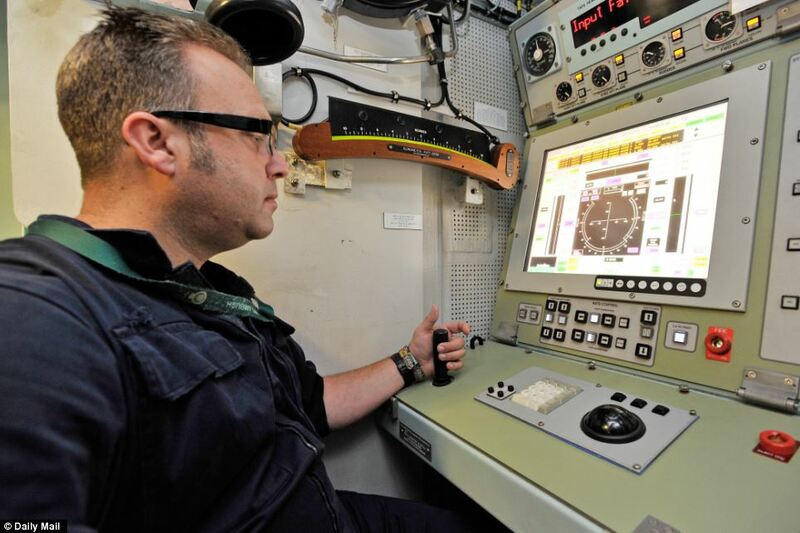 This entry was posted in UK Submarines and tagged HMS Ambush on December 29, 2012 by jasonlockley.